New convenience store and 16 apartments. Conversion of office block and two storey extension into 76 en-suite rooms for professional and student accommodation. New build – House, pool, plant room and wine cellar for private residence. 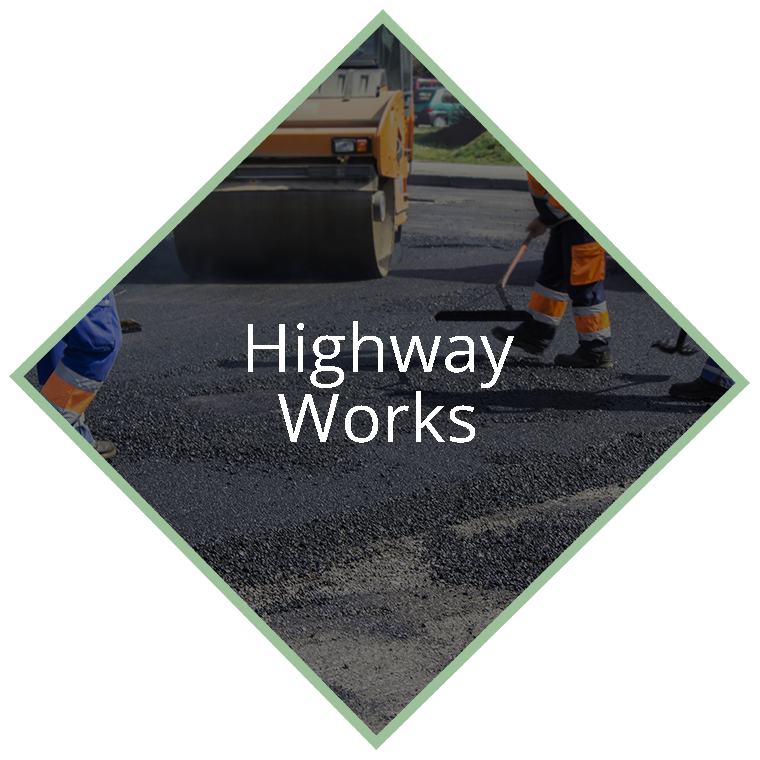 Junction and public realm improvement works, including infilling 3 nr subways, upgrade to traffic signal controls, carriageway widening, new footways and cycleways. New lighting columns, street furniture, hard and soft landscaping. New housing development – 55 new affordable homes for Yorkshire Housing Association. 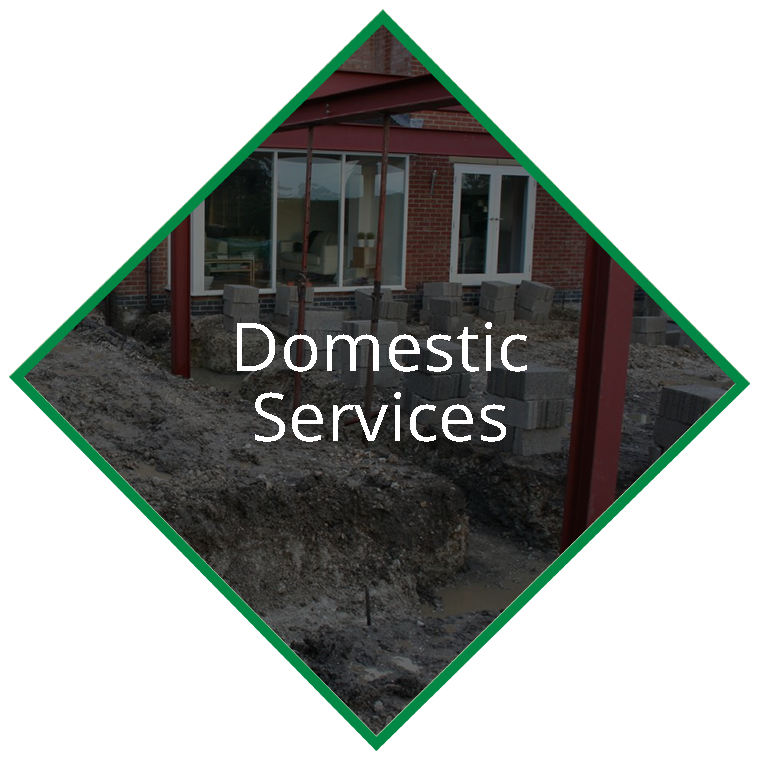 Site clearance, foundations, deep drainage, external services/drainage. Convert old hotel into exclusive luxury town houses. New housing development featuring luxury family homes comprising of 14 four, five and six bedroom houses. At the beginning of 2017 SRC Construction and Paving Ltd underwent a company restructure. Simon Coates, sole Managing Director will continue to lead the company moving forward to deliver high quality engineering works on commercial and domestic projects. 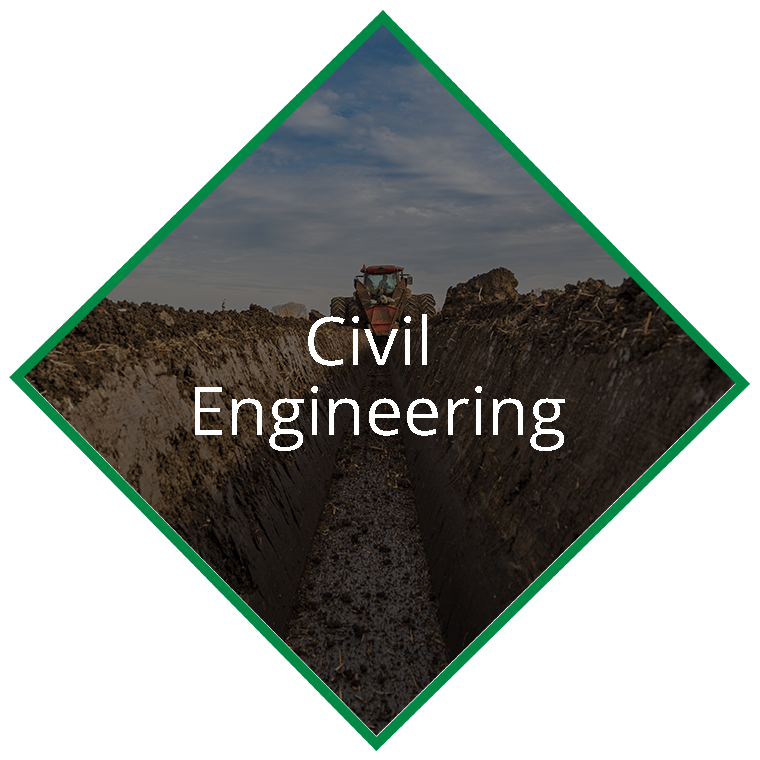 Jamie West, Contracts Manager will work closely with Simon to deliver successful projects and manage our team of highly skilled groundwork’s and labourers.